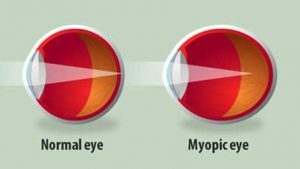 Our link below is an infographic about myopia, or short-sightedness. It summarises the information that parents should know if there child has myopia. These include the hereditary factors and the growing incidence due to lifestyle changes. It also includes progression and complications. 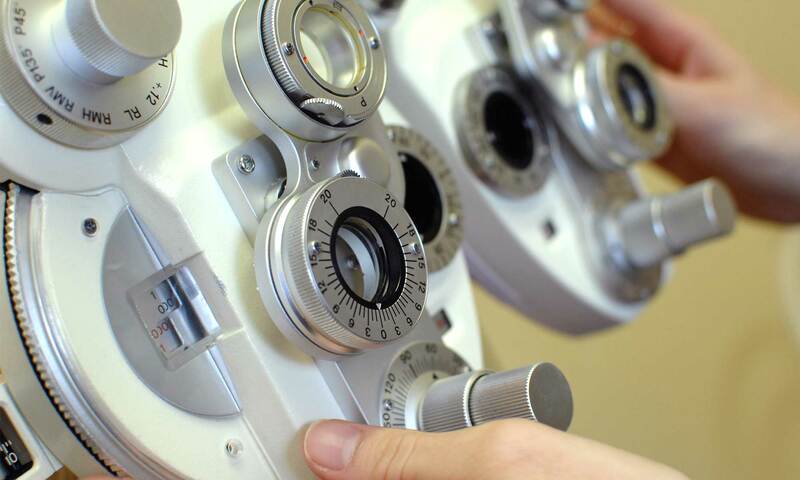 TIP: Spread the message by embedding this link your eye care website. (See the embed code below the infographic). Click here to visit the All About Vision website for other great resources for eye-care patient education.